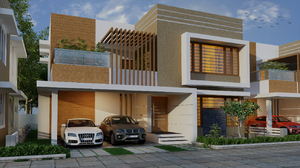 Tulsi developers introducing the luxury villas in Kakkanad. The villas in Kakkanad is very luxurious and facilitated. Checkout the upcoming villas in Kakkanad by Tulsi developers.